Multimedia is a combination of different content forms like text, audio, photographs, animation, video or other interactivity forms. These forms are used to produce programs or data through the use of computer software and application. Multimedia works are presented by multimedia designers via CDs, DVDs, television, websites and so on. These designers may work in various industries as instructional designers, graphic designers, sound editors, programmers, etc., amongst many other positions. Graphic multimedia designer responsibilities and duties are considered to be challenging and important in the area of multimedia work. 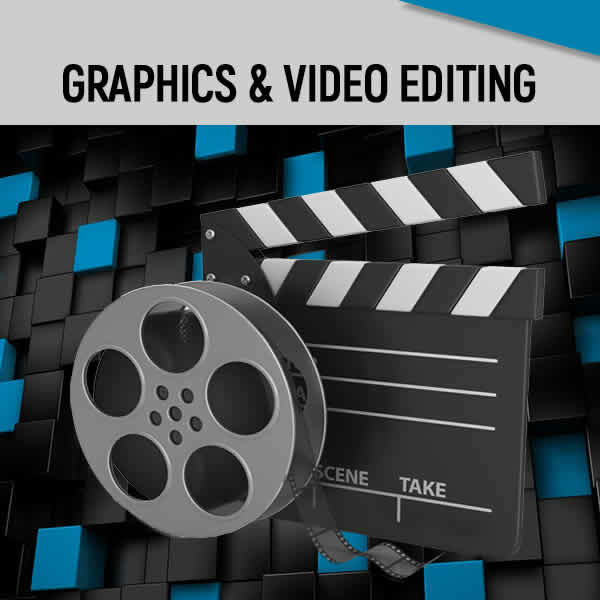 A graphic multimedia designer uses their knowledge and technical skills to develop multimedia presentations with an aim of educating and entertaining the target audience. 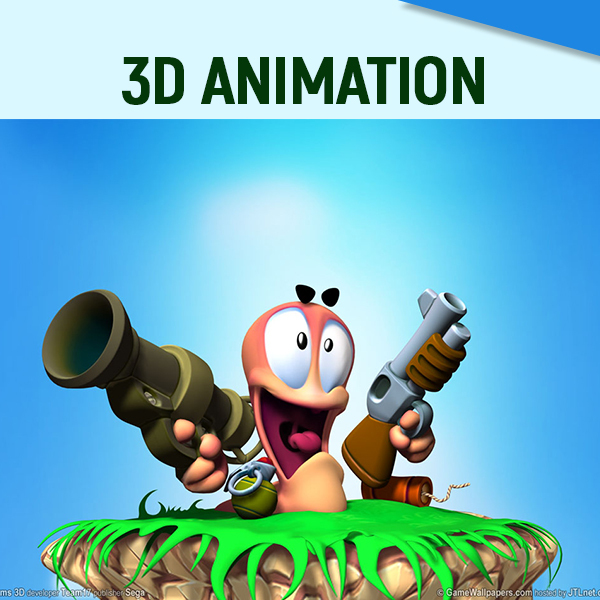 Some of the products created by them are computer games, animations, 3D models, advertising and marketing materials, etc. A graphic multimedia designer produces designs that get their client’s messages across with high visual impact. The main responsibilities include preparing sketches, scale models, plans, and drawings of the content to be developed. They work in a creative group to produce interactive multimedia content in accordance to their client’s need using computer-aided design packages. If you aim to build your career in this field, you may work as a graphic multimedia designer in private organizations, government agencies, educational institutions, marketing and advertising companies, and entertainment and broadcasting firms. To get a detailed analysis of the responsibilities and other requirements of a graphic multimedia designer, you may refer to the later part of this article. Nevertheless, the requirements and details are given in a generalized manner and may vary according to the area of specialization. A graphic multimedia designer should have the knowledge of software programs like Photoshop, Corel Draw, Abode creative suite, Firworks, Flash suite for designing, planning and other graphic applications. Basic knowledge of other programs like Microsoft suite, Internet, Java, CSS, film or video Editing, Web Page Design, and Abode Creative suite amongst many others will give a boost to the the credentials of a job seeker. The minimum qualification required is a bachelor’s degree in multimedia and graphic designing or the related field like computer science, film making, web development, graphic and media design. Diploma or certified courses in the relevant field will also prove to be beneficial for this position. A multimedia designer can earn between $51,750 and $74,550 per year. The salary structure differs on the overall experience and skills of a candidate or the location of job, current industry standard and the relevant position obtained (senior/medium/junior). Graphic multimedia designers usually work 45 hours a week as regular official timing. However, this work profile needs extra working hours to meet critical project deadlines. An employee may work in an office, studio or from home. Many graphic multimedia designers are consultants or freelancers and perform contracted/freelance work as and when required. Graphic multimedia designer responsibilities can be easily carried out by a person who has a strong interest in this field with equivalent combination of required qualifications, abilities and expertise. More job opportunities are expected to open up with growing consumer demand for special effects television, video games and 3D animated movies. According to U.S. Bureau of Labor Statistics, employment in the field is expected to increase by 14 percent by the year 2018.